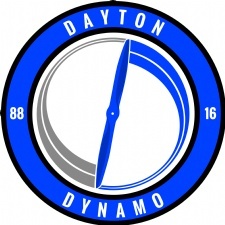 - Dayton Dynamo Football Club is a minor league soccer team playing in the National Premier Soccer League(NPSL). 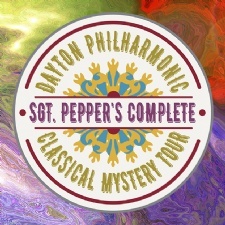 We play downtown Dayton at Roger Glass Stadium on Chaminade Julienne's Campus. 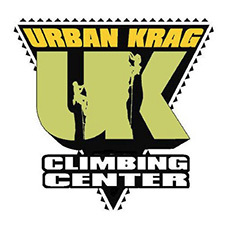 - The Urban Krag is Ohio’s premier indoor rock climbing facility. 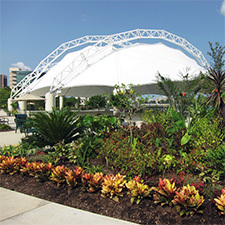 Featuring 8000 square feet of textured and sculpted vertical terrain with heights ranging from 28 to 56 feet. 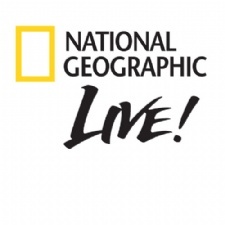 We have routes to accommodate everyone from novice to expert. 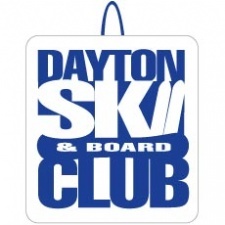 - The Dayton Ski & Board Club offers a variety of activities beyond the typical winter sports of skiing and snowboarding. 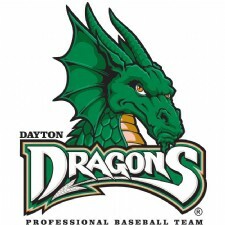 - Dayton Ohio's Dragons minor league Baseball Team. 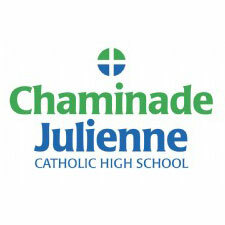 - Roger Glass Stadium, Home of the Chaminade Julienne Eagles, is the home stadium for the school's football, men's and women's soccer, and men's and women's lacrosse teams, as well as Eagle Pride. 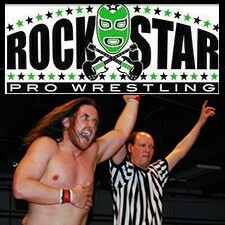 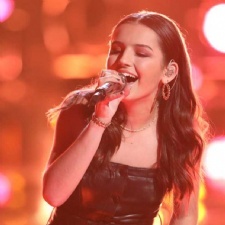 - Rockstar Pro Arena hosts weekly, live professional wrestling shows as well as a variety of live music shows featuring national and regional artists. 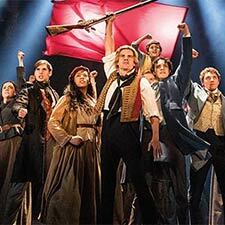 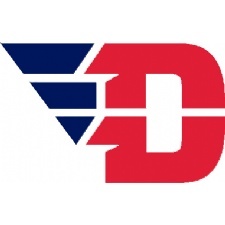 - The Dayton Flyers are the intercollegiate athletic teams of the University of Dayton of Dayton, Ohio. 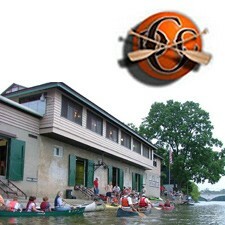 - The Dayton Canoe Club is a private membership club and one of only two active clubhouses in its original 1913 Prairie Style building, existing in the United States. 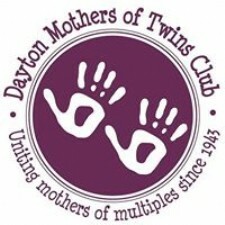 - The Dayton Lacrosse Club, an independent lacrosse organization comprised of boys from schools throughout the Dayton area, 2004 inaugural season was the culmination of efforts by three lacrosse enthusiasts — John Reed, Harry Calcutt and Patti Jo Vore. 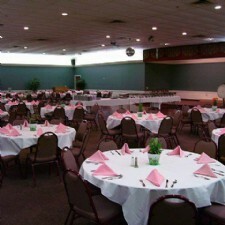 - Your destination for Baseball, Softball, Lacrosse, Soccer, and much more. 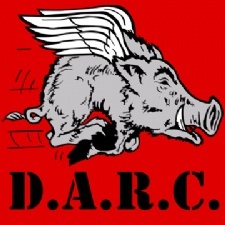 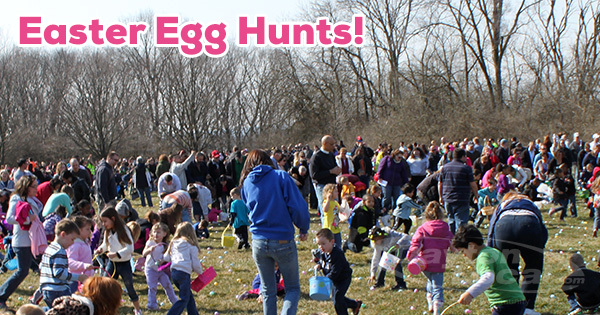 - Founded 1973, Dayton Area Rugby Club is a member of USA Rugby dedicated to furthering our great sport. 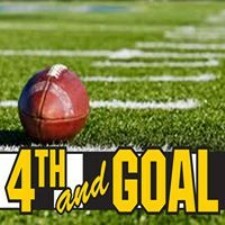 - 4th and Goal Sports Apparel and Memorabilia is a sports fan shop located in the Mall at Fairfield Commons in Beavercreek. 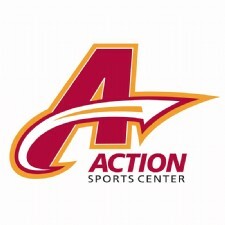 We carry many unique items for fans of all teams.